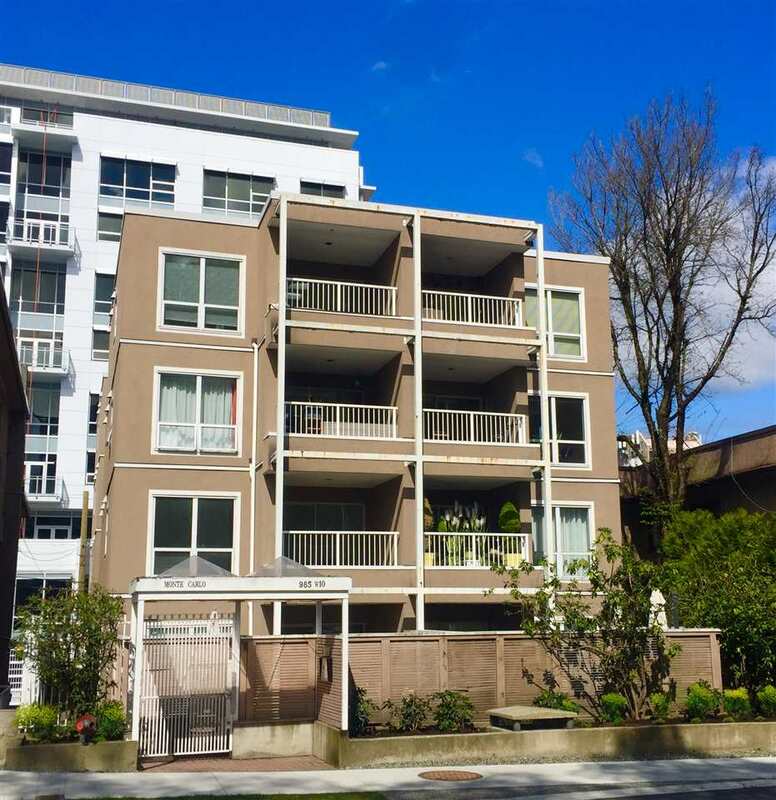 We have listed a new property at 2890 13TH AVE W in Vancouver. Brand New Custom Kitsilano home w 1 bdrm Lane Way home too. NO HST . This home has been quality blt and comes with a 2-5-10 yr warranty. Amazing Mortgage helpers w Laneway rented for $ 1490.00 and a fully self cont LEGAL 2 bdrm bsmt suitewas rented for $ 1700pm. That's $ 3200 pm in rental income! The home itself boasts 9 ft ceilings w open plan on main lvl and kitchen w top of the line appl inc Sub Zero, Miele and Bosch. 4 bdrms up inc Master bdrm w Vault Ceilings and Spa Like Ensuite. Home has HVAC and roughed in AC. School Catchment is Carnarvon Elem & Kits Sec.